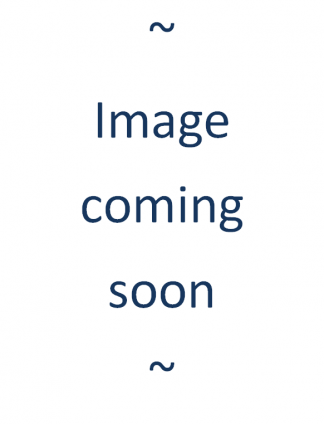 These are the items needed for the CHCP Physical Healing Level 2 course. 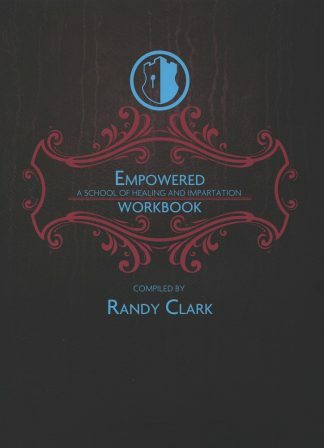 Includes the Empowered Manual & Open Heaven / Are You Thirsty? This is the manual that goes along with all Empowered and Empowered Essentials media. 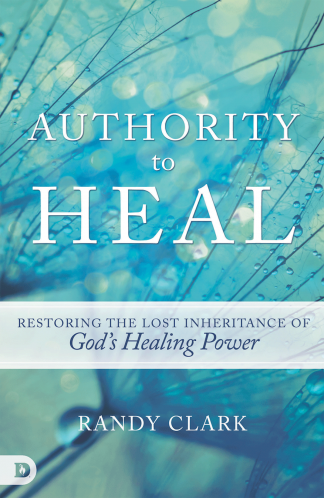 Deliverance, cessationism, forgiveness and our stance against alternative healing methods, such as in the new age, are key topics in Empowered. 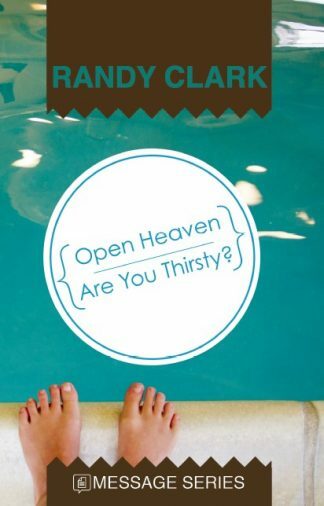 Open Heaven / Are You Thirsty? 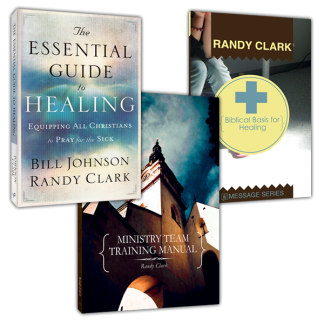 Randy pairs two important messages in this teaching, covering the involvement of angels with us as we pursue a healing ministry, as well as pursuing more of God.